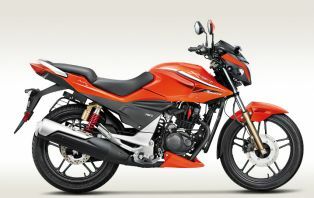 The updated Xtreme Sports is featured with same 149.2cc engine of Xtreme but tuned to pump out 15.2 Bhp of power at 8500 Rpm. 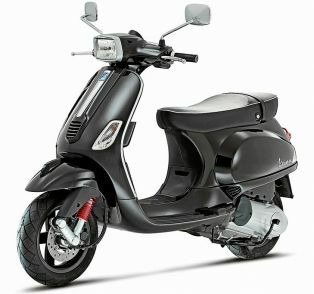 The Xtreme Sports comes with split seat and revamped design. The engine Break-in or running-in period is very important and tedious process but if the engine is not run in properly, then you might face certain issues like a thrashy and rough feel, less mileage and lots of vibrations in the mid-end of the RPM range. 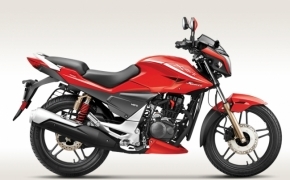 The Xtreme Sports from the house of Hero MotoCorp is perhaps the only 150cc bike that we have not been tested yet to pitch it against the other motorcycles from the same category offered by competitors. 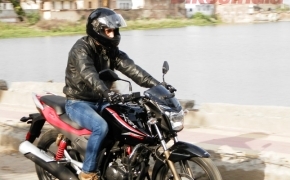 Motorcycles like Suzuki Gixxer, Yamaha FZ V2.0 and Honda Unicorn 160 are blazing like guns, making the segment more competitive and lucrative for the end user.